Practical Procrastination for Potential Productivity – Love. Life. Practice. “Man plans, the Gods laugh.” There are many variations on this theme, but it feels especially relevant today. I had planned on doing a “NaNoWriMo Booster” webinar to help people mid-month super-charge their writing. Unfortunately my body decided “nope, time to get the flu, instead!” My energy levels have depreciated to where I’m basically able to do one thing: be sick. I can tell you, it tends to focus your to-do list. 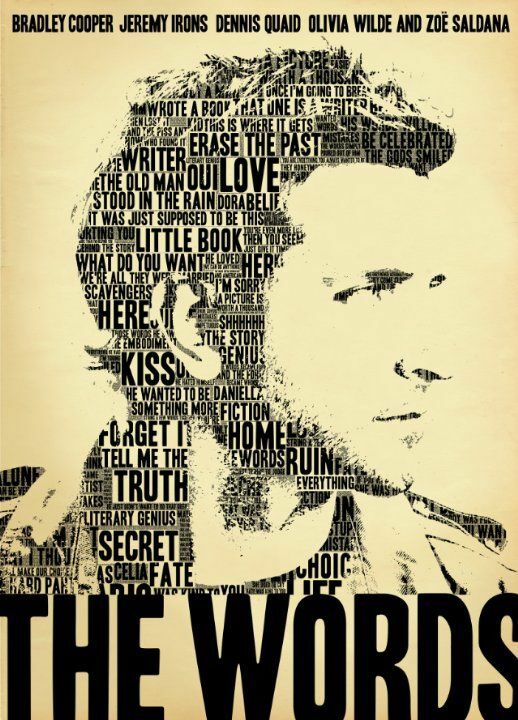 …to which I would add some of my own favorites like Prince of Tides, The NeverEnding Story, and the one I just watched today: The Words. It had been on my to-watch list for a while, but today being a sick day it seemed the perfect opportunity to put her suggestion to the test. Writing can be scary. At one point a writer who has stopped writing muses that it may have been because he didn’t want go as “deep” as he’d gone in his first work. It’s true; to get the real words out of your authentic self, you have to dig in past the external defenses we all have as functioning adults and pull out the raw story. We Do Not Create; We Are Conduits of Story. In some sense the job of the writer is to get their selves out of the way of the story that is trying to be told through their fingers. This is what NaNoWriMo tries to do for you: by putting the pressure of lots of words every day you (hopefully) get past your blocks to where some of the words are actually pure gold. “At some point, you have to choose between life and fiction. The two are very close, but they never actually touch.” This is why writers have craft – because while you can make a great book about a true experience, the way that you tell it makes all the difference. When you’re NaNoWriMing, you can certainly make it autobiographical (I did, in large swatches). But at a certain point you have to separate the reality from the truth. The latter is what you tell in fiction. “I’m not who I thought I was, okay? I’m not. And I’m terrified that I never will be.” – One of the things that a successful NaNoWriMo will do to you is take away your identity of “not-author.” It’s already taken away the identity of “not-writer.” And that takes away the security of being able to say Oh, I can’t do that. Because you know you can. You just have to decide whether or not you will. What’s your favorite writerly movie? What have you learned from it? I would love to know! I have to lean on Dead Poets Society. The power of words, of language, can transform someone. Hand them the ability to THINK! TO CREATE! TO LOVE! And engage in other senseless acts of self-discovery.